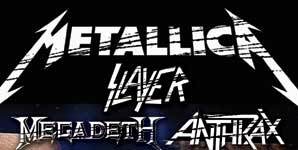 Metallica have announced they are re-releasing their seminal album 'Master Of Puppets' on November 10 via their own label Blackened Recordings. 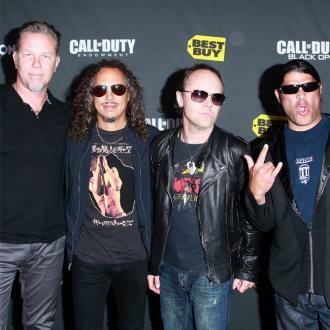 Metallica are re-releasing their third studio album 'Master Of Puppets' on November 10. 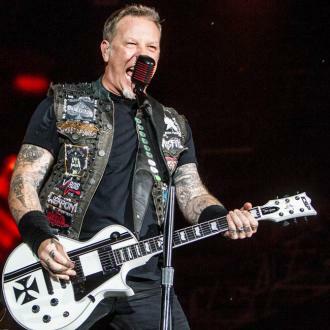 The reissue of the classic 1986 metal record will feature unreleased material including demos, rough mixes, videos and live tracks, including a new version of 'Disposable Heroes' and a live recording of 'The Thing That Should Not Be'. 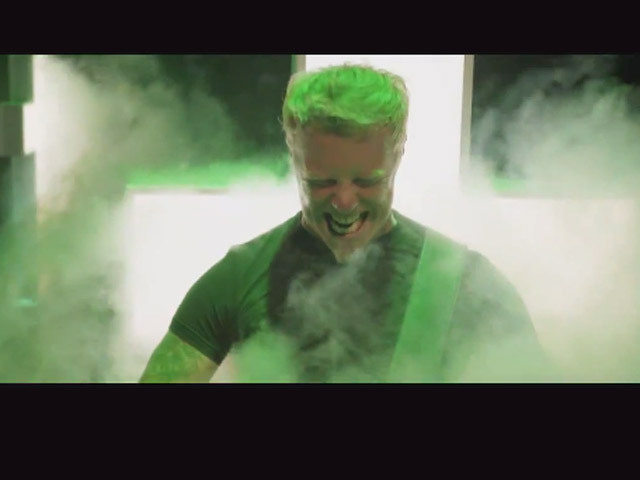 The LP was the band's first record to go platinum and ended up going 6 x platinum in the US. 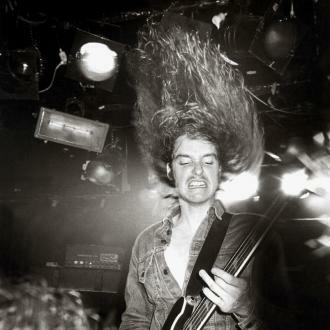 'Master Of Puppets' was the last studio release the band recorded with late bass player Cliff Burton, who was in the band from 1982 until his death in September 1986. 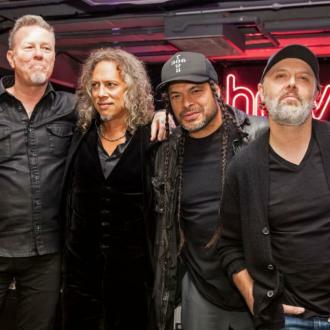 Drummer Lars Ulrich - who is joined by James Hetfield, Kirk Hammett and Robert Trujillo in the group - previously opened up about how important the album was for the band. 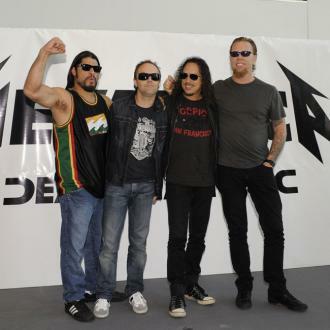 He said: ''There are so many things associated with 'Master Of Puppets' - it is an immense project. 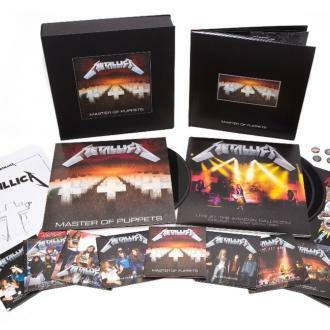 Fans can get their hands on the reissue in a range of formats including Standard LP, Standard CD, 3 CD Expanded Edition, and the Limited Edition Deluxe Box Set. 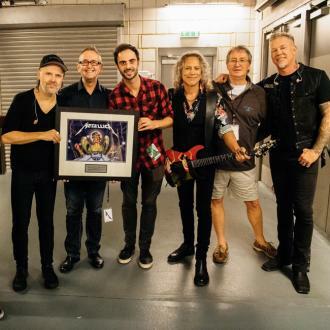 The 'Enter Sandman' hitmakers are gearing up for the Europe leg of their 'WorldWired' tour, which kicks off with two shows at London's The O2 on October 22 and 24 and concludes at Birmingham's Genting Arena on October 30.